Fancy being a library volunteer? Willing volunteers are required at Forres library to assist staff in promoting library services to new housing estates, delivering books to housebound readers and assisting with events and promotional activities. 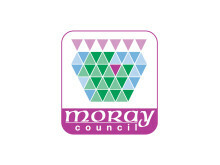 Moray Council’s local heritage centre at East End primary school could be on the move to Elgin Library.